United Seed is a division of Glacial Plains Cooperative. 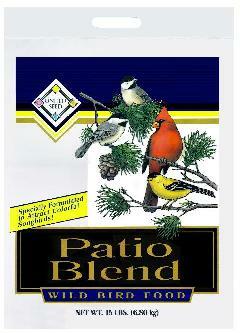 We manufacture wildbird food and package wildbird food ingredients in DeGraff MN. 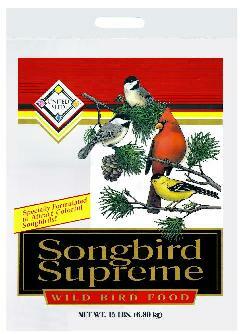 Our birdseed page is under construction. Randy is the top bird in DeGraff!